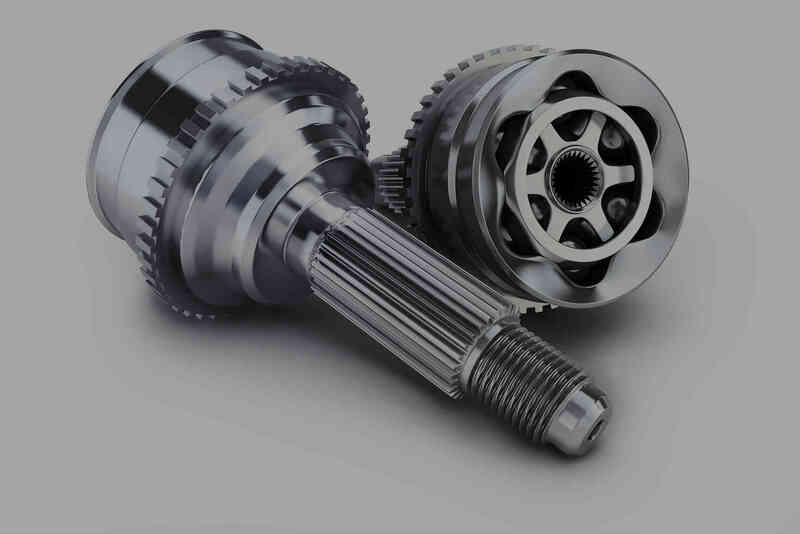 Teknosa Cv joints are manufactured in accordance with the quality manufacturing standarts. Our range is one of the most extensive and versatile available on the South African and African market, consisting of inner and outer CV’s complete drive shafts which are available for all makes and models of cars. New models are being added continuously as we strive toward continued growth and improvement. Driving efficiently on the road would largely depend on the functionality of your car components. You are able to keep your car wheels flat on the ground because of the suspension system components equipping your car. But a reliable suspension system would deliver smooth power to your car wheels as it moves up and down in varying road conditions. One of the most important components of your suspension system is the CV joint. This car component accommodates the up and down motions of the suspension by transferring the torque at a stable speed to your car wheels. There are two types of CV joints: the tripod type and the ball type. Tripod types are commonly used on the inner side of the drive shaft, while the ball types are commonly used on the outer side of the drive shaft. This large bearing is composed of a ball cage, an inner ball hub, an outer ball hub, and six balls. These components form a strong unit when they are properly assembled. However, an incorrect assembly may cause it to self-destruct in just a few minutes. 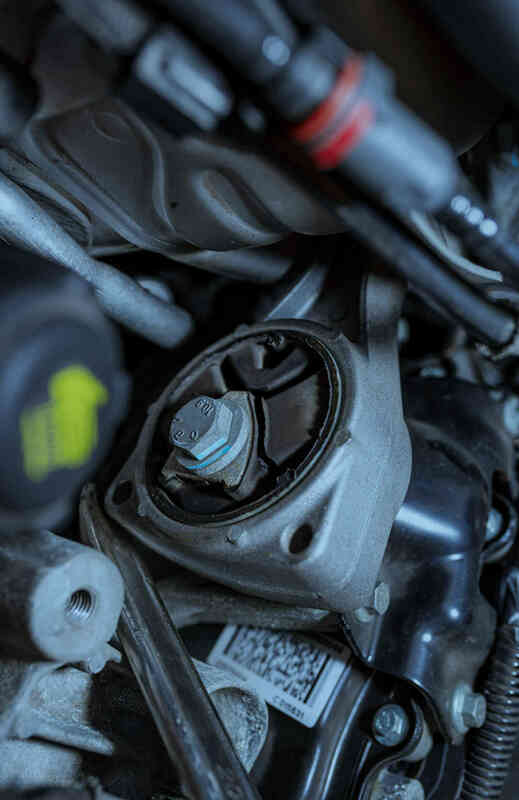 You must keep it safe from dirt and water, as these two elements are the main culprits for a CV joint failure. 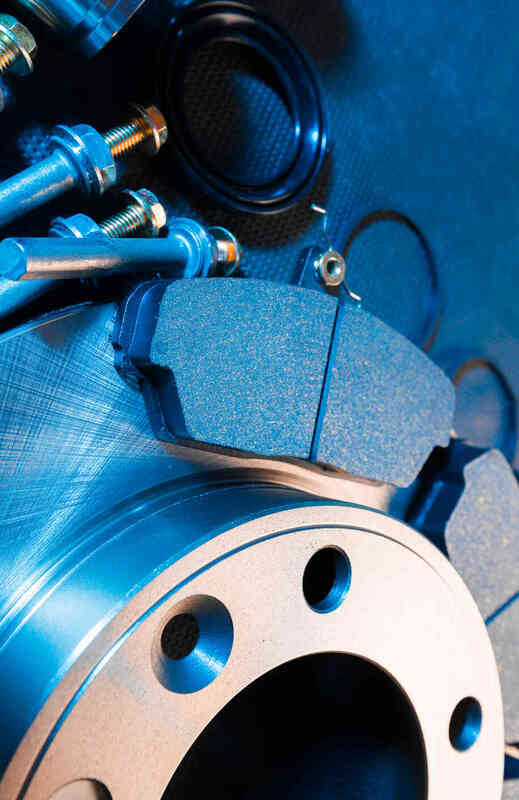 Partial seizures and vibrations at certain speeds are an indication of a worn out CV joint. You will also hear some cracking or clicking noise when lifting the throttle or when applying power. Do not wait much longer. Replace it immediately with a new one. Purchase one at Teknosa CV joints online, and restore your car's efficient ride and handling in no time at all-and that is 1 year absolutely guaranteed! Expertly manufactured, Superior Quality Extensive range available. Contact your sales representative for more information.